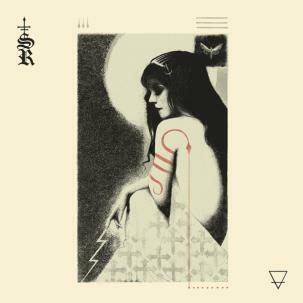 Female-lead Salt Lake City band Subrosa began in the summer of 2005, playing doom rock with supernatural down-tuned guitar and low-end bass, the dark air of two eerie violins, thunderous raw percussion and black magick vocals. Imagine a diabolical and haunting mix of PJ Harvey, Kyuss, L7 and Coven filtered through the ghostly vibes of American gothic tragedy. 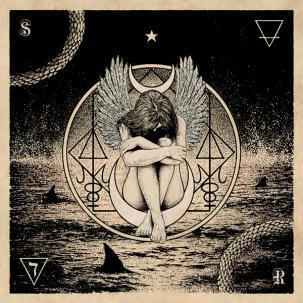 No Help for the Mighty Ones is Subrosa’s third album, mixed and mastered by Marduk bass player Magnus Devo Andersson at his Endarker Studios in Sweden. Easily their heaviest, darkest, and most oppressive sounding work to date, it easily eclipses both their self-released 2006 debut The Worm Has Turned and 2008’s Strega (released by respected Swedish doom metal label I Hate Records). 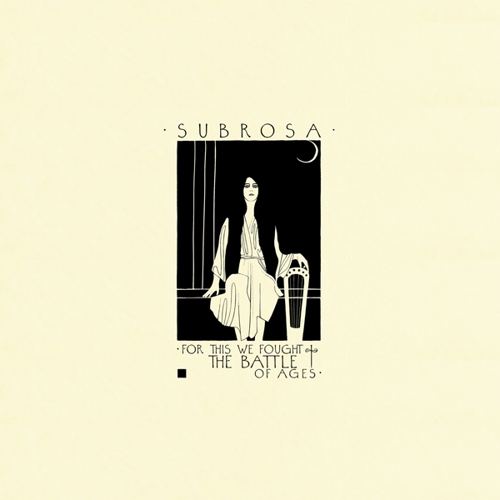 With the American doom metal / rock scene currently gaining recognition, Subrosa is poised to slither their way among the best of them—Jex Thoth, YOB, Witch Mountain, Amber Asylum, Worm Ouroboros and The Gates of Slumber.